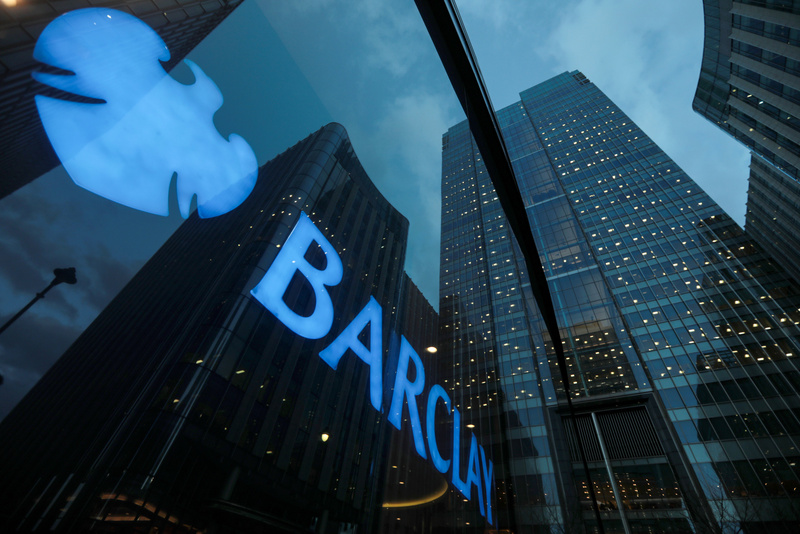 Barclays has hired a Hong Kong-based managing director from Morgan Stanley to strengthen its merger and acquisitions team (M&A) in Germany. Arthur Schuetz joined the British investment bank earlier this month as a managing director in its Frankfurt office after working for Stanley for 12 and a half years, latterly in Hong Kong. Barclays has been boosting its business in Frankfurt since last year, but appears to have been struggling to hire – possibly because of the complex German hiring contracts which require financial services employees to serve a notice period of three fo six months starting from the end of the nearest quarter. Despite spending most of his career in London and Hong Kong, Schuetz studied in Germany. He completed his masters in Economics from The University of Bonn, one of Germany’s leading research universities and is now back in the country after two decades of working overseas. Schuetz began his career as an analyst with London-based investment firm Daiwa Capital Markets Europe in 1997. A year later, he shifted to Robert Fleming & Co. as an associate and worked there for three years before leaving it for JP Morgan Chase in 2000 and Morgan Stanley in 2006. German M&A revenues increased 3% year on year in the first quarter according to Dealogic. JPMorgan, Bank of America and Goldman Sachs were the top ranking banks for M&A in Germany last year, with Barclays coming outside of the top 10.